Don't like the feel of itchy wool socks? Try the super soft itchless feel of merino wool. This rich merino wool nylon fabric is durable, dry, stretchy, super soft and extremely comfortable. 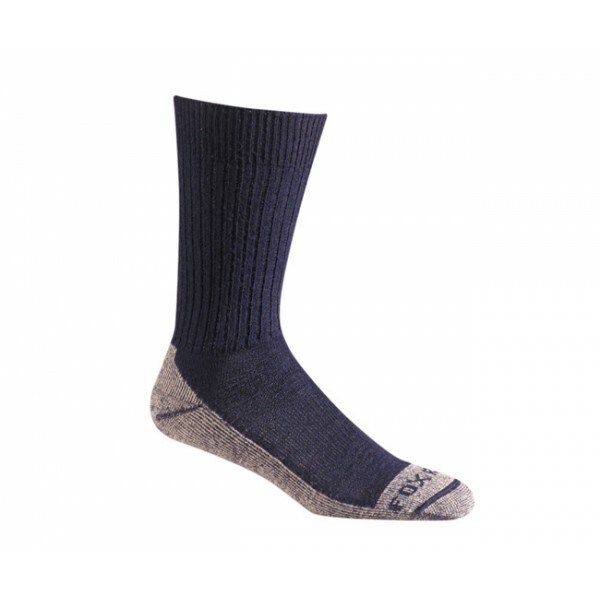 Merino sheep have a much finer wool that feels great next to the skin making it the perfect fiber for oudoor socks. 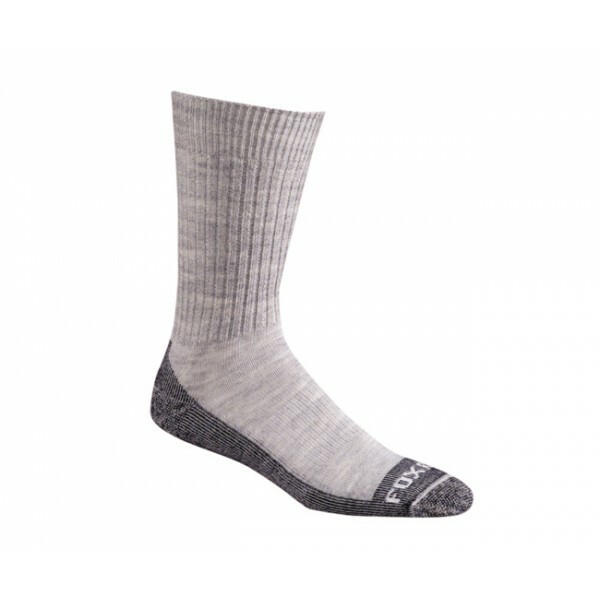 These medium weight socks are a great choice for all around outdoor comfort.